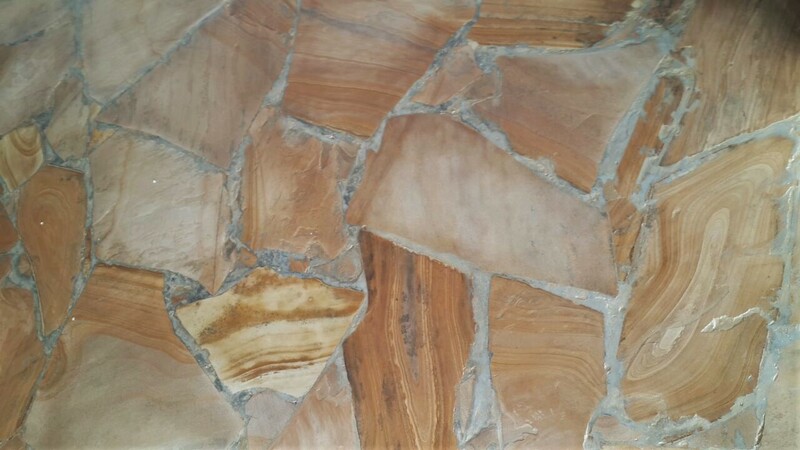 Mazeras, natural stone tiles, are common in Kenya for both interior and exterior finishing. When done well mazeras can add character to the finish work and can provide a natural and organic look often sought after in high end homes and developments. Two factors set mazeras apart from other finishing options like tile. First is the strength, as they are naturally scratch resistant and depending on thickness can be highly resistant to cracking and chipping. The second factor is the appearance of natural stone versus imitation stone tiles, as the gap in aesthetics can be small it nevertheless still exists. Two factors that can limit the use of mazeras is cost and availability. 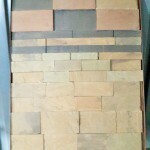 Mazeras, per square meter, can be more expensive than tiles though this depends on the type of tile chosen. Generally though, mazeras can be an inexpensive floor finish. Also, placing mazeras can be a tedious and extensive process due to the slight variations in size. Mazeras also requires a finished surface, needing to be sanding and varnished. 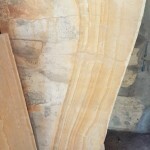 Availability can also be an issue, as there can be shortages of the cut stone and major orders can take time to manufacture. 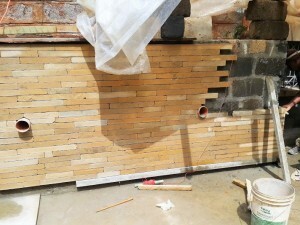 Tile can be easily placed, does not require a finished surface, and is often readily available for delivery. 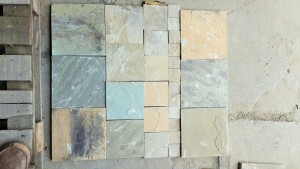 Mazeras comes in a variety of colors. Often when choosing colors you are presented with three options. First is the mixed choice, which includes colors similar to each other, those being brown, yellow, and grey (For smaller orders these can be divided). Second is the black choice, which is consistently a greyish black tone. Third is the red choice, which is a light and brownish red. The size and shape of the mazeras are made to order and can vary greatly. 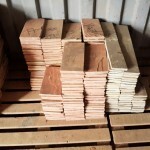 The larger the mazeras pieces, the greater the thickness to avoid breakages. Smaller pieces can be as thin as 5mm, and thinner pieces can be requested when placing an order. The size, whether 50cm x 50cm square pieces or narrow 2 inch lengths, is chosen according to the location and design where the mazeras will be applied. 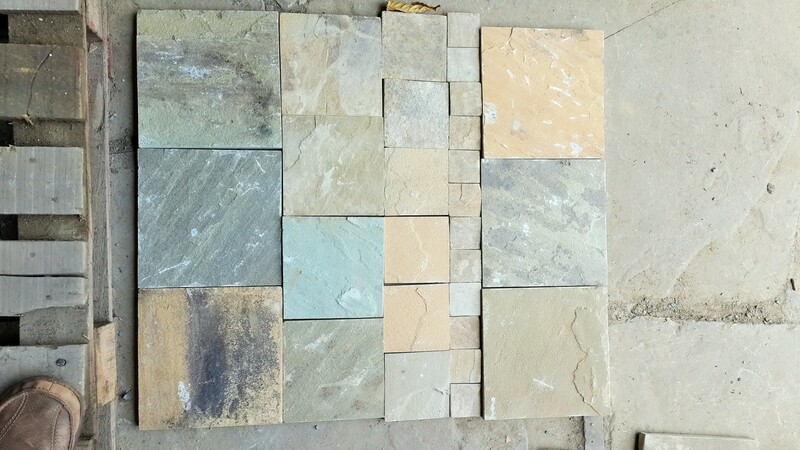 Mazeras can be used in a variety of applications, from kitchen and bathroom floors to outside wall or chimney décor. 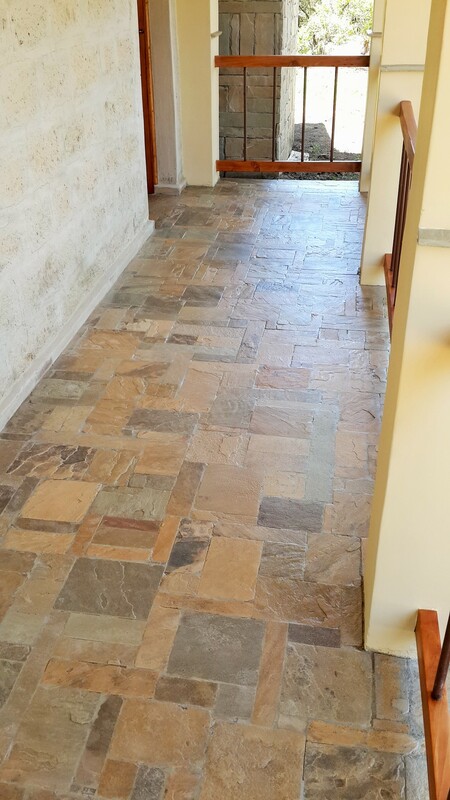 Mazeras is preferably used outdoors, as the high temperature absorption of natural stone can mean unpleasant cold floors versus a moderate temperature wood floor. 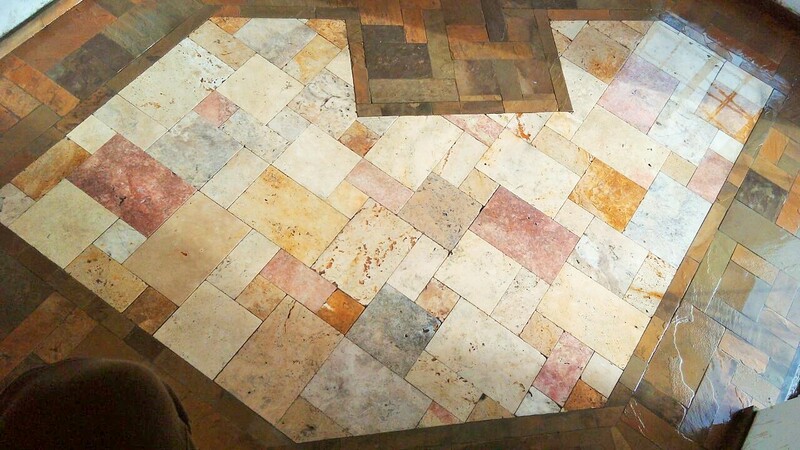 Also, the rough surface of the natural stone can be tough on bare feet versus a smooth tile. Though used for both practical purposes and decoration, decoration is often the main area in which mazeras is applied. 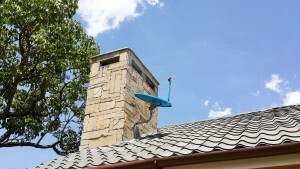 It is important the mazeras is done correctly in both design and installation. 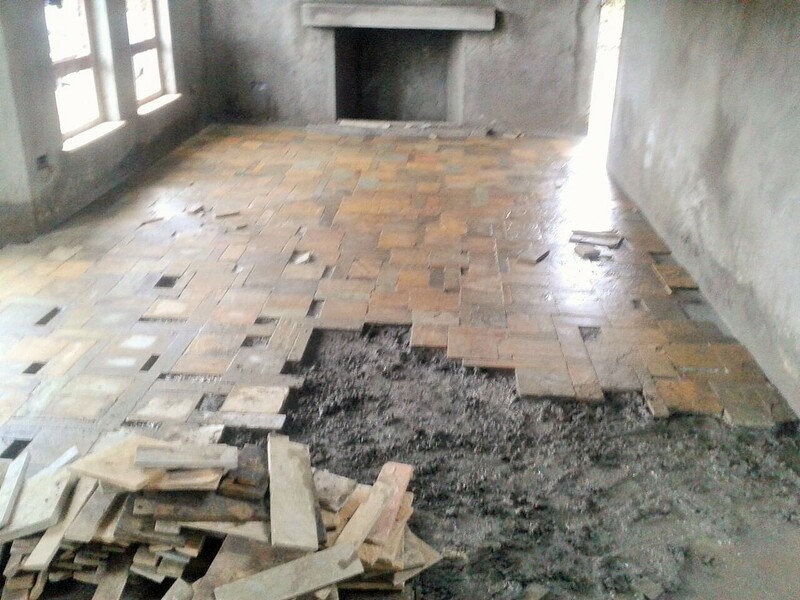 As mazeras is finishing work, having a poor architect or contractor can ruin the quality of the finished product. An experienced and tasteful designer will make sure that the mazeras is used correctly to either accentuate an area of the building or complement the overall design. 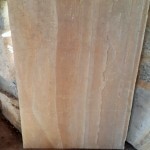 The designer will also determine the size and color of the mazeras for the given purpose. Though the design may be excellent, it is also crucial to find a contractor that can deliver on quality and can also make adjustments to the design if necessary, as plans are never perfect and often need tweaking. A contractor that gives extra attention to the small details will make all the difference in the installation and finishing of the mazeras stone. At Douglas Projects, we have used mazeras in a variety of ways and are extremely proud of what we have delivered. Whether in building custom barbeques or forest verandas, mazeras has proved to be a top quality product in both longevity and style. Please get in touch with us if you have an inquiry about mazeras installation. We are always experimenting with new techniques in mazeras design and finishing, and incorporate methods popular in the European and American markets.